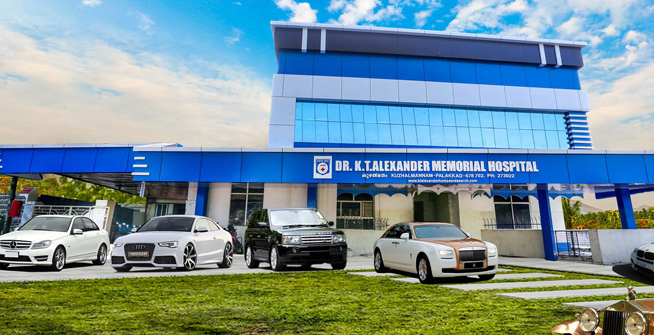 The Dr.K.T.Alexander Memorial Hospital is one of its kinds in Kerala, founded in 1931 by Late Dr.K.T.Alexander. Presently his son Dr.Paul Alexander runs it. It is the first homoeo nursing home in South India. It does not have any branches. The hospital is an oasis of hope and healing for hundreds of patients. Dr.Alexander Memorial hospital was started in 1931 under the inspiring leadership of the late Dr.K.T.Alexander who hails from Tiruvalla and whose spirit pervades this institution even today. The director of the firm is a person with more than 20 years experience in this noble profession. He started his career in 1980 under the guidance of his father Dr.K.T.Alexander, the founder of the institution. I was a chronic epileptic patient from the age of 2 to 24. 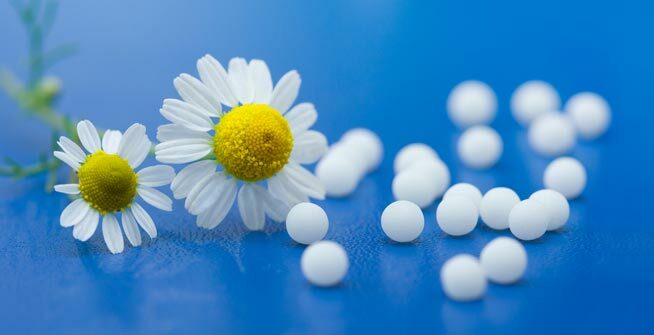 I had taken different types of treatment, but got no relief from epileptic seizures. I had a cyst in my right ovary. I was very scared as many people gave me different comments and opinions on it. At that time the only option was to operate it. A case of Kikuchi disease. The patient was suffering fever with cervical lymphadenopathy. All investigations were normal except ESR. I have been bronchial asthma for last 6 yrs. 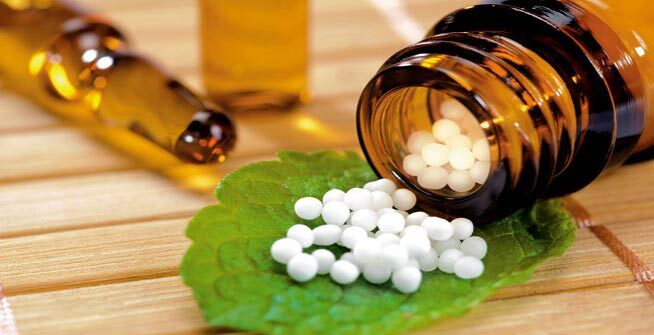 I tried allopathic medicine, but only temporary relief. She was suffering from Leucoderma last 4 yrs. 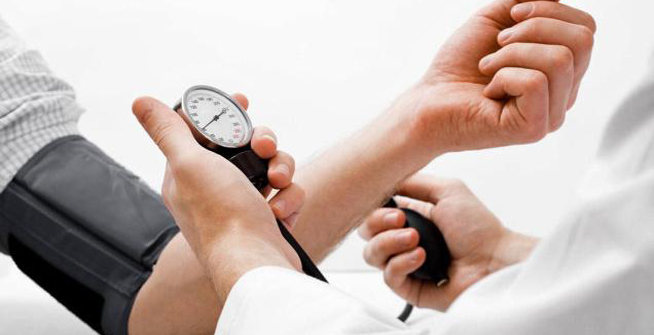 Initially conventional treatment was given without much improvement.